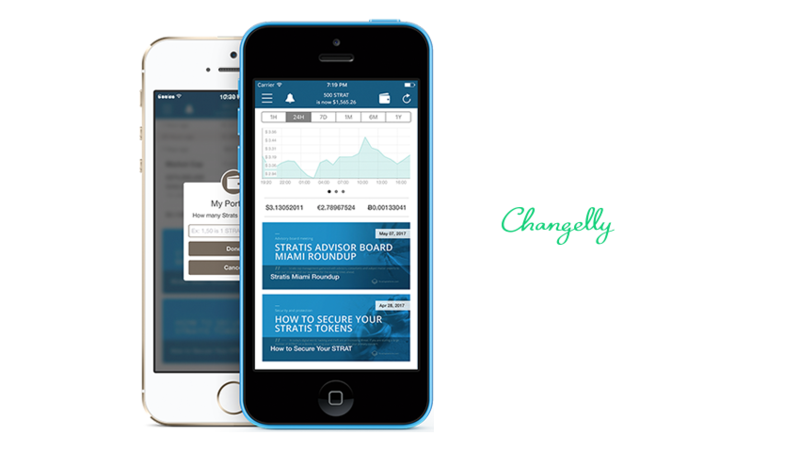 Blockchain asset exchange Changelly has announced integration with the official Statis blockchain platform app. From now on, users can buy and sell STRAT with Changelly directly in their mobile device. The Stratis Dashboard is available on all iOS and Android devices. It allows users to monitor STRATIS price charts, compare it with real-time rates against other cryptos and stay updated with the latest news. 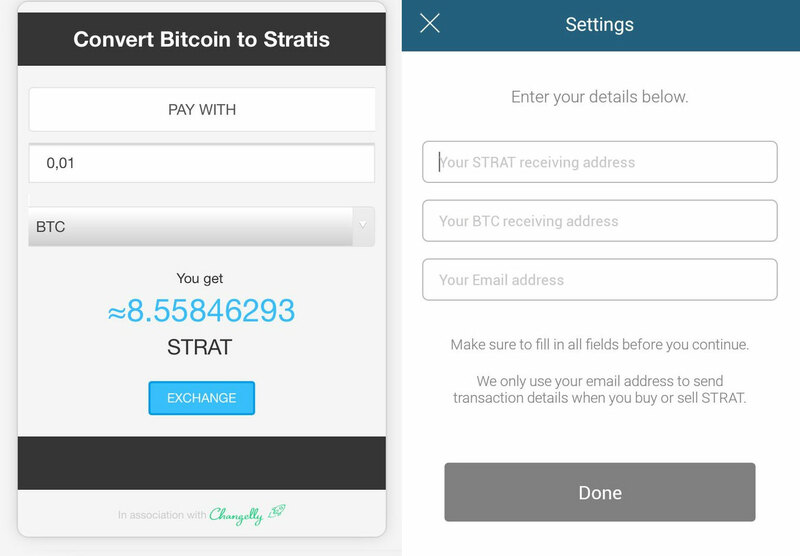 Apart from these features, the Stratis app provides an instant exchange of STRAT. With Changelly now integrated, the app allows for unlimited exchange in one transaction. 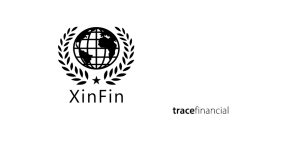 Users just need to input their BTC and STRAT wallet addresses into the corresponding fields. 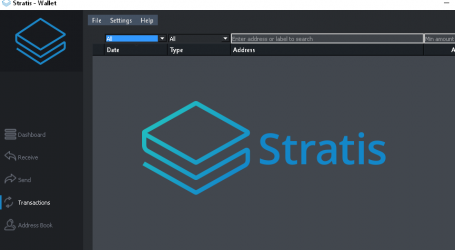 Stratis is a platform providing clear and simple blockchain solutions for native C# applications on the .Net framework. 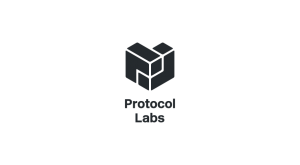 Stratis is an ultimate tool for all project stages, from development to deployment. 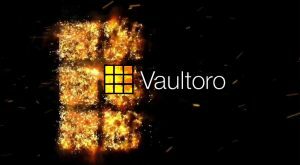 The platform is based on the Bitcoin blockchain and has a range of improvements in security, network speed, and stability. Stratis aims to meet the needs of organizations and businesses running their services on Microsoft products. 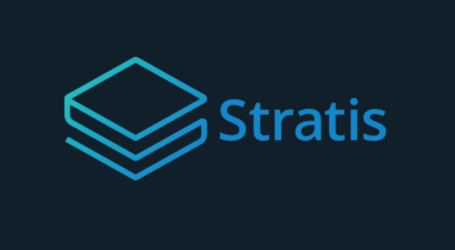 STRAT is the native token of Stratis that serves to transfer value and pay transaction fees. STRAT is being traded on reputable exchanges like Poloniex and Bittrex.